That's right! We have alcohol markers now in the Stampin' Up! collection. Mine are so loved I may buy a second set for classes. Here is the link Blends Brochure to my online brochure for the blends. 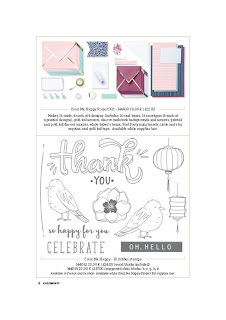 There is also a beautiful new card kit and stamp set also listed in the same brochure. 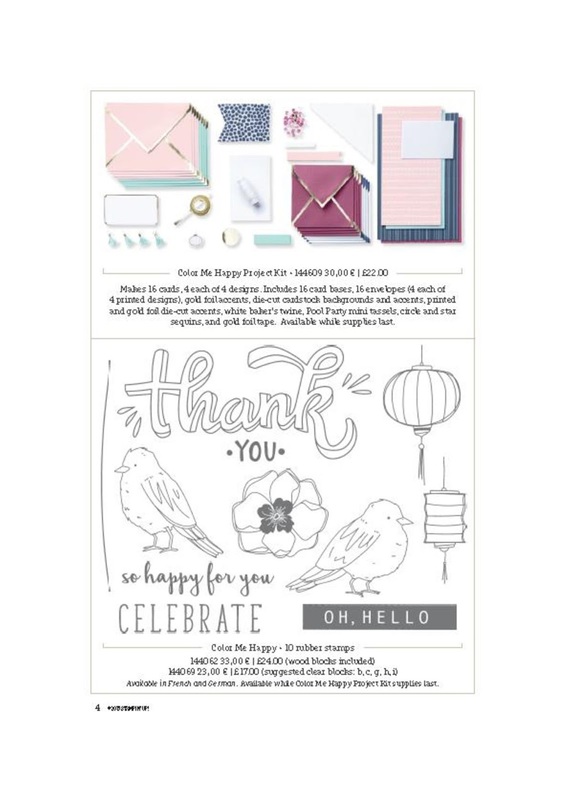 Here is the YouTube advert made by Stampin' Up! These markers are amazing and I can't wait to show you what I have been making. Wednesday at 5pm I will be doing a Facebook live video of the markers and Thursday at 5pm on Periscope I will be doing another live video. Put that in your diaries for this week! 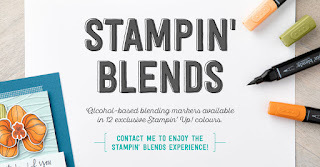 Labels: alcohol markers, blends, colouring, crafting, creating with a difference, papercrafting, Stampin' Up!